One of the things I love most about video games is their ability to bring people together. I'm sure when many people think about "playing video games" they think of one guy, cooped up in his mom's basement, in the dark, staring at a screen while slumped in a chair and eating cheetos. While I'm totally guilty of this, I'm also known amongst my crowd for bringing video games to parties or small get togethers, and getting even the greatest of nay-sayers to participate. Hell, I've even gotten my father* to play video games! So for this edition of the Elite Four, we're going to have a look at some of my favorite titles for parties and get togethers, for all kinds of gamers. A couple of classics, some unconventional picks, and some mildly funny anecdotes. Also: double whammy! 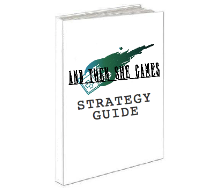 Here are my Top 10 Games for Parties. As my beloved Alvin would say, "that's a wrap!" 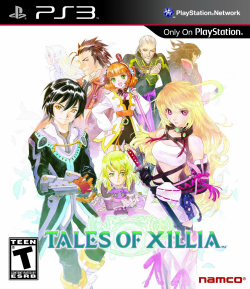 Tales games are popular amongst seasoned RPGers, and I consider myself one of them, so Tales of Xillia was a non-negotiable must for my collection. When PSN offered it for a measly 10 dollars, I had run out of excuses for putting off this game any longer (for the record: I will be purchasing a hard copy). And since the 'Tales of' collection is amongst my all-time favorites, Xillia took priority over the millions of other games I've got in queue. Being a Tales game means, for me, that Xillia is an instant classic, and while many of my first impressions were less than savory, almost none of them stayed with me. Amongst such observations: the game seemed so dark and muted. Even the menus. Not nearly as vibrant or sharp as previous entires. But it turns out this is actually story related, and the menus are just the result of a typical "seasonal" Tales makeover. The interactivity is very different. There are tons of NPCs scattered about, but you can only talk to a select few, usually indicated by a bubble above the character's head which will depict a face - for conversation (and the mouth will close if the character has nothing new to say); an exclamation mark - for a game event; or a series of lines - indicating a shop. In the end, I suppose I was just shocked. Xillia had some pretty massive shoes to fill, being the follow-up to my recent playthrough of Tales of Vesperia (I've skipped Graces for now), which quickly became not only my favorite Tales game, but one of my favorite games of all time. I will take this moment to shamelessly promote my often-overlooked Vesperia article. It took me a long time to warm to Xillia, but it eventually captured me, as Tales games always do. I think I'm going to try a new format for these. I'm going to attempt to divide my thoughts into pros and cons, so that you can clearly see what I disliked about the game, but also understand that I see the good things, too. Forgive me if these thoughts are a little all over the place... First, I'll share what little information I managed to gather from my many short bouts with Dishonored. The story is centered around the silent Corvo, the Empress' most trusted guard. He's sent to neighboring empires to seek help in the growing plague problem, which is being spread rampantly by rats. Our story begins as Corvo is returning home, where he is clearly liked and respected by all, especially the Empress' young daughter Emily. Shortly after delivering his journey's news to the lady-in-charge, the trio are attacked by an unknown enemy, who possess incredible abilities including teleportation. They murder the Empress and kidnap her daughter, and when the Empress' court arrives, only Corvo is left, with blood on his hands. He is immediately charged, and begins a long tenure of prison cells and interrogation rooms. Finally, the day comes when Corvo is to be executed, but in a strange turn of events, he is helped to escape. These mysterious rescuers invite Corvo to join them as an assassin, under the notion that together, they will rescue Emily and help her to the throne, overthrowing the mastermind Spymaster, who has taken over. Shortly after, Corvo is met by the Outsider, who brands Corvo with his insignia, granting Corvo the ability to use powers, such as the teleporting "blink" ability seen earlier. 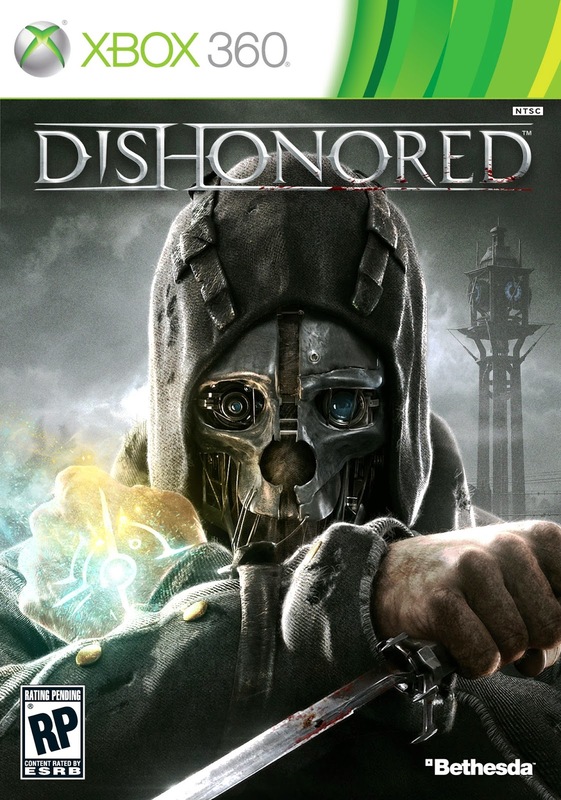 The bulk of the game consists of Corvo being sent on various missions to eliminate key people in the Spymaster's rise to power, and rescuing Emily.